Nissan is currently working on a new electric sport utility vehicle. The company is aiming to offer it to customers around the $45,000 range. Clean Technica claimed that the information came from a “highly credible and well-informed source”. 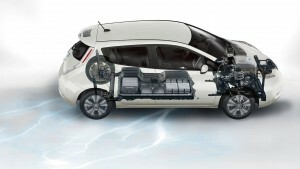 The report said that Nissan is targeting a 220-mile range for their upcoming electric SUV. If it comes into fruition, the cost of the auto will be at par with the offerings of premium brands such as the $43,570 Lexus RX, $41,500 Audi Q5, $43,645 BMW X3, $40,050 Mercedes-Benz GLC, and others. Given those facts, the product might belong to the premium segment of the Nissan Group. It is possible that the electric SUV will fall under the Infiniti brand. On the other hand, it could also be that the group is looking to keep the vehicle on its Nissan brand in order for them to build up a reputation in the electric SUV segment of the market. 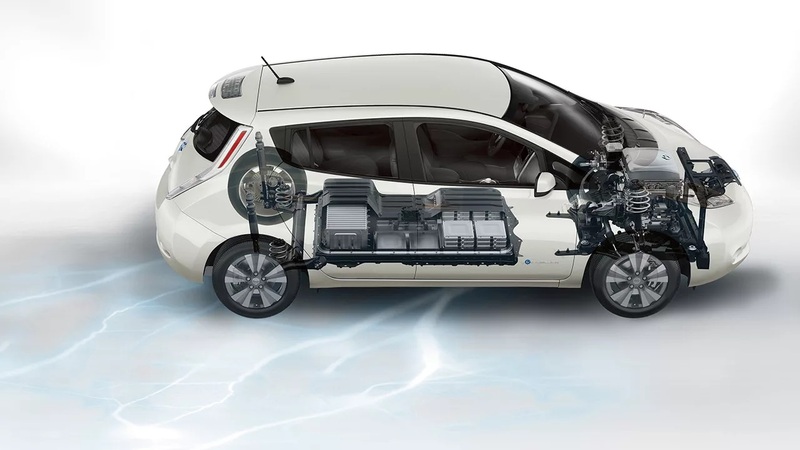 Right now, the only electric vehicle available on the Nissan brand is the Nissan Leaf with a starting price of $22,490. It is the best-selling electric vehicle in the European market during the first eight months of 2018. In some parts of Europe like Norway, it has become the top-selling passenger car too. Given the momentum of Nissan with the Leaf, they are probably looking to follow it up so that they could keep a strong hold of the EV market. Since the Leaf is considered as the company’s top electric car as of the moment, their upcoming electric SUV might get the top spot in the hierarchy of their large passenger vehicles as well.